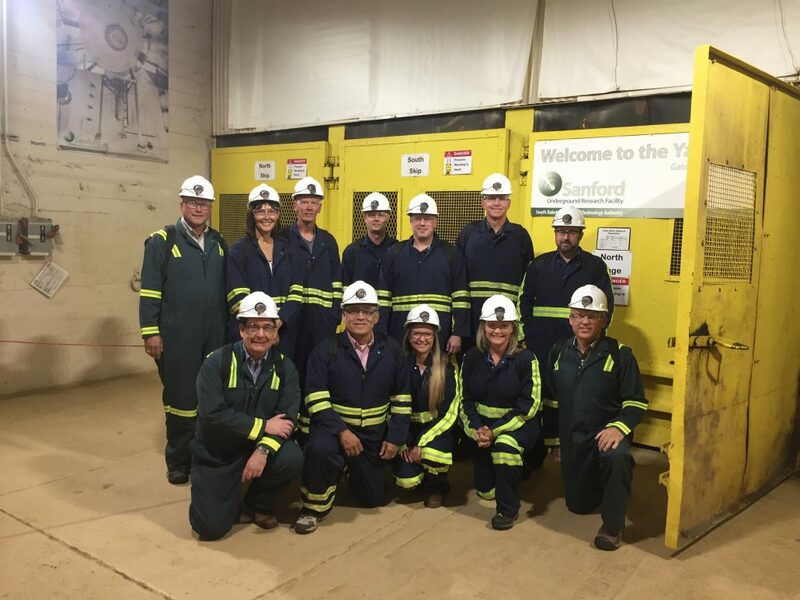 The SEDC Board and staff tour the Sanford Deep Underground Research Facility. Spearfish Economic Development Corporation (SEDC) was formed as a non-profit corporation in 1980 by a small group of local business people who were concerned about the economy of Spearfish and jobs that were lost due to the Homestake Sawmill fire. In 1994, SEDC reorganized and renewed its partnership with the City of Spearfish and the Spearfish Area Chamber of Commerce. 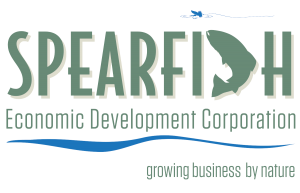 Thanks to the financial support of its members, the City of Spearfish, as well as the ongoing partnership with the Spearfish Area Chamber of Commerce, SEDC continues to evolve in order to effectively facilitate business development and create jobs for the community.